A leading figure in the rebirth of the British brewing industry has been awarded an MBE in the Queen’s New Year’s Honours. 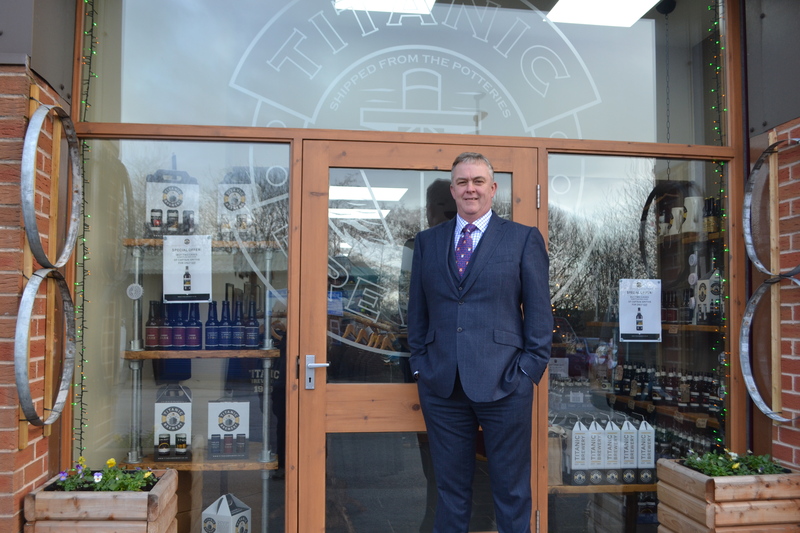 Keith Bott, a Director of Titanic Brewery, is honoured for services to the brewing industry and the economy of Staffordshire. 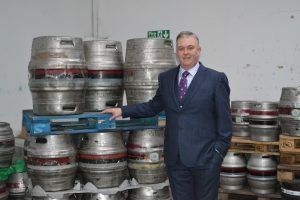 Keith, has masterminded the growth of Stoke-on-Trent’s Titanic Brewery from a micro-brewery with a small seven-barrel plant to a business employing more than 150 people and brewing more than three million pints of beer a year. But Keith, who joined the industry as an apprentice straight from school, has also been an influential figure in the UK industry as a whole. He has served as both Chair and President of brewing industry body, SIBA, during a period where the number of British brewers has grown from 300 in 2002 to around 1,700 today thanks to the introduction of Small Brewers Relief which Keith was instrumental in securing. Keith also advised the Parliamentary Beer Group and helped to lead a successful campaign to scrap the beer tax escalator in 2013 – a move which helped to revive the British brewing industry. “I have loved every minute of my career in brewing and often tell people I have the best job in the world because I get up every morning looking forward to going to work,” said Keith. “I began my career as an apprentice brewer at Titanic when it was a tiny brewery, selling all the beer to one pub, and then brought the brewery with my brother (David Bott) in 1988. At one point in his Titanic adventure, Keith served as both brewer and landlord of the brewery tap, the Bulls Head, Burslem. Titanic Brewery has grown rapidly since taking on a second pub, the Greyhound, Hartshill, in 1997. There are now Titanic pubs in Stoke-on-Trent, Stafford, Stone, Buxton and Congleton and Titanic beer is regularly on tap in pubs across the UK. “We were among the first of the small breweries in the UK to use American hops, create golden beers, brew a keg stout and put fruit flavours in beer and innovation remains key to our success. For media enquiries please contact Nigel Howle on 07762043436 or email nigel.howle@howlecom.co.uk. For further information about Titanic Brewery and its award-winning beers visit the company’s website at www.titanicbrewery.co.uk Titanic Brewery was founded in Burslem in 1985 and has grown to produce around three million pints of fine ale every year. It is owned by Stafford born brothers Keith and Dave Bott. 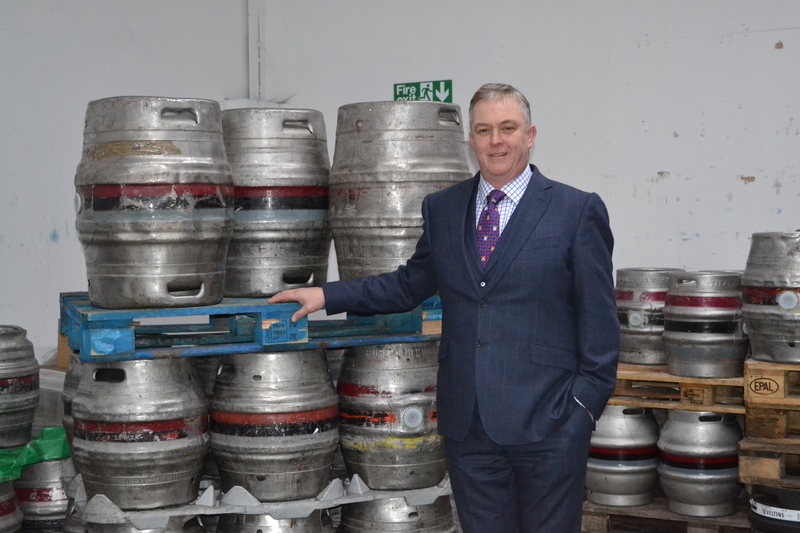 Keith is a past Chairman of SIBA, the society of independent brewers, and is a Director of Cask Mark, see http://cask-marque.co.uk/.